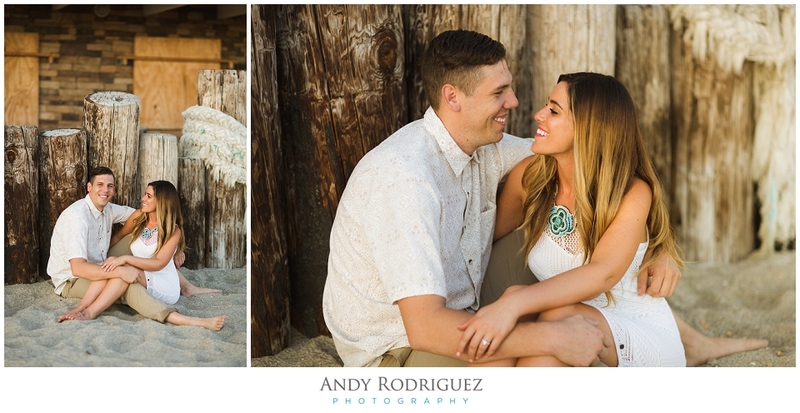 Cassi & Travis' Laguna Beach engagement session was definitely one for the books! 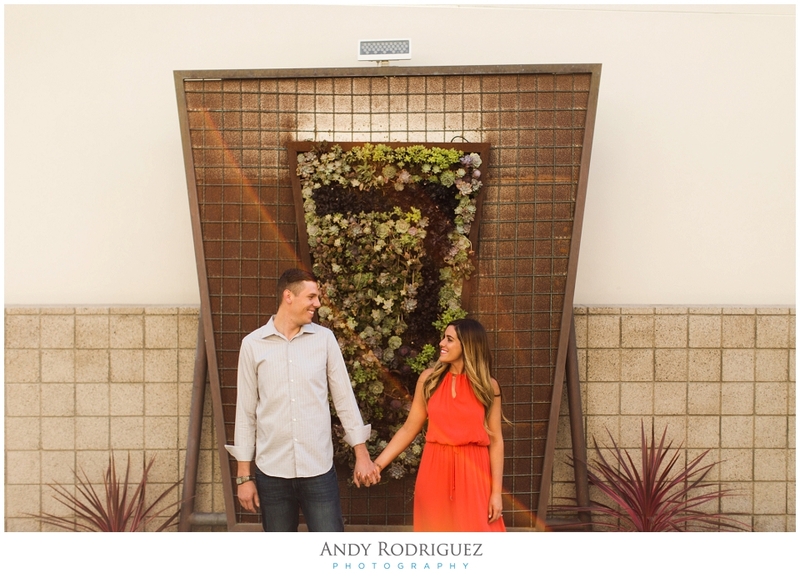 They're going to get married at Seven Degrees in Laguna Beach next year, so they wanted to capture a couple photos in front of their wedding venue. Once we were done there, we hit the road and went down to Victoria Beach. 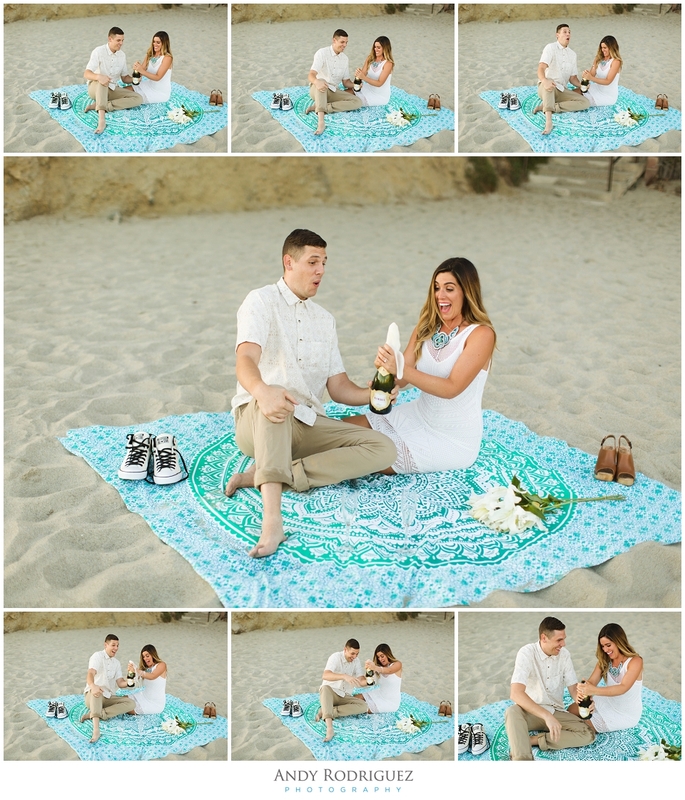 They had a little "picnic" on the sand and even popped some champagne. 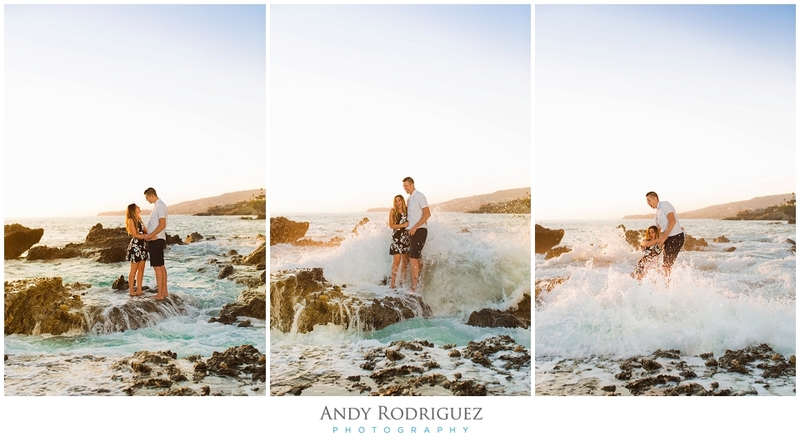 When golden hour came around, we took a short walk down to the tide pools where they got a bit wet...but it was so worth it! 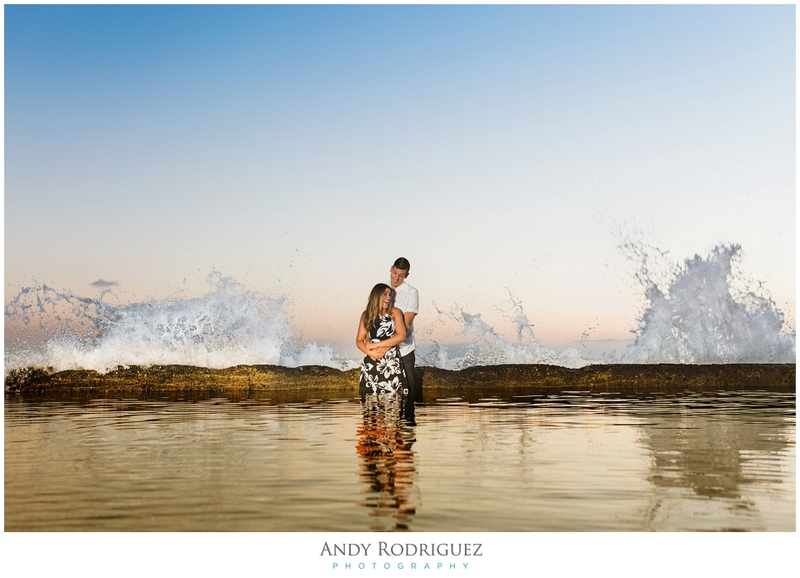 We finished off their sesh in the Victoria beach sea pool where we all got wet (again).